The Bulgarian town of Veliko Turnovo has been included in a ranking compiled by UK newspaper The Independent of the most favourable holiday property markets. 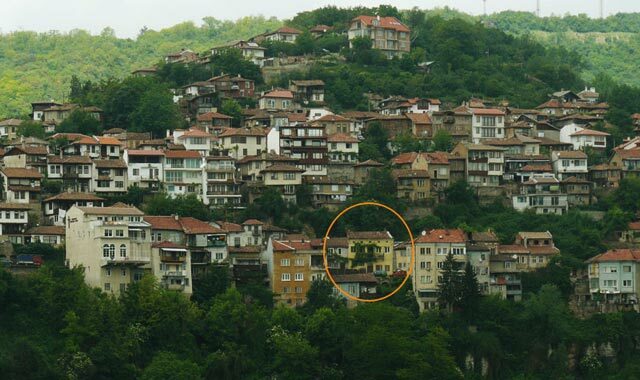 Property near Veliko Turnovo can be bought for 20 000 to 100 000 pounds sterling. Unlike Bansko and Black Sea towns, Veliko Turnovo has not been hit by excessive construction, and had beautiful natural scenery and authentic villages, the newspaper said, as quoted by investor.bg. The report said that prices of family houses varied between 5000 pounds for a small bungalow to 20 000 pounds for a small house needing repairs, to 70 000 and 120 000 pounds for a large family house in a good condition with land. Countries nearby Bulgaria, including Croatia, Montenegro and Turkey were also included in the newspaper’s selection. Montenegro’s natural attractions, especially near the sea, draw tourists for longer periods. This was why property prices in the region were high. However, potential buyers could find cheaper houses in the central regions of the country. European countries included in the selection were Italy, Spain, France and Portugal.